When we think about the arts, the true appeal is that it forces you to think and feel something from a perspective we may have never seen or realized before. Art provides a beautiful opportunity; not only an outlet for self-expression but also the ability to leave impressions on anyone who will receive the art. It allows one to explore what has not existed before. It truly is remarkable!!! 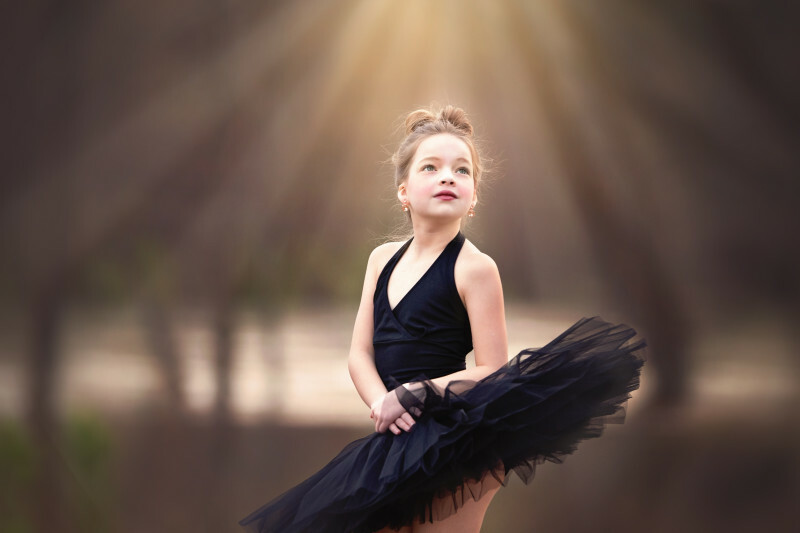 For this dance photography session, we wanted to emphasize the beauty and uniqueness of this dancer. We wanted the setting to have a natural but industrial feel … a location that was eye catching and striking. Since we were also emphasizing drama and emotion, we went for the more dramatic evening light; shooting past sunset. We even got creative and supplemented with the headlights from the car for a few frames. So, now let me ask you … When you look at these images, do you wonder where she is and why she is there? 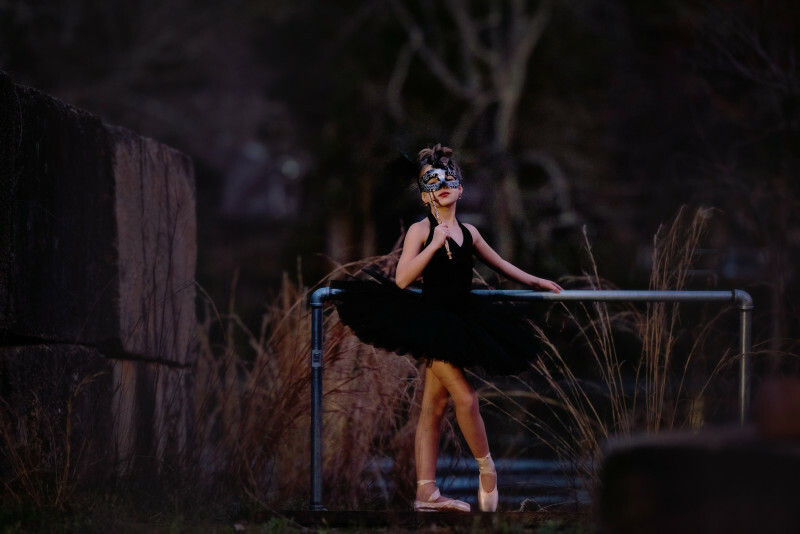 Is there a sense of mystery causing you to want to learn more about this dancer? Do you feel like she is telling a story? 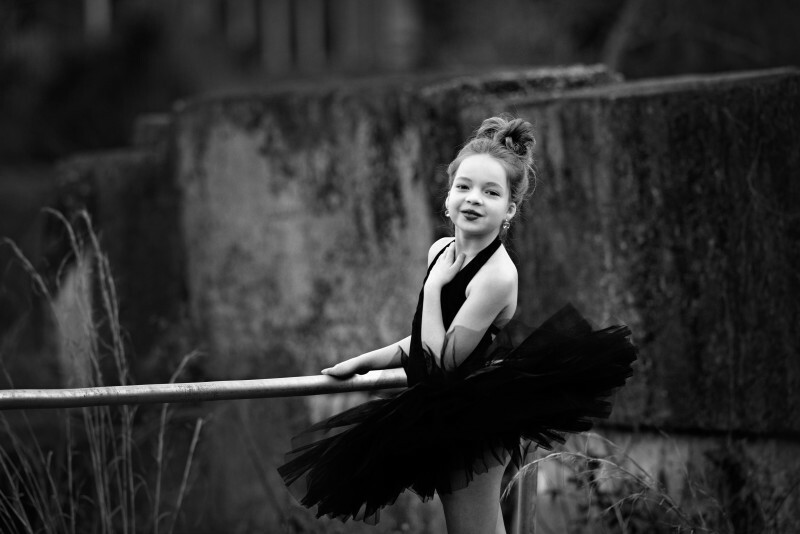 Did you know that we provide a broad range of services; including modeling photos and dance portraits? 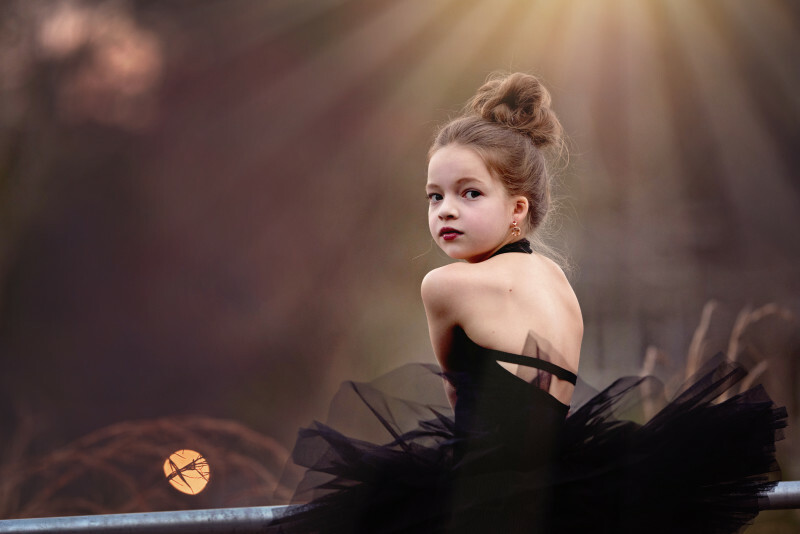 As you look through the images captured at this child photography session, remember we truly enjoy working in a way that supports your needs. 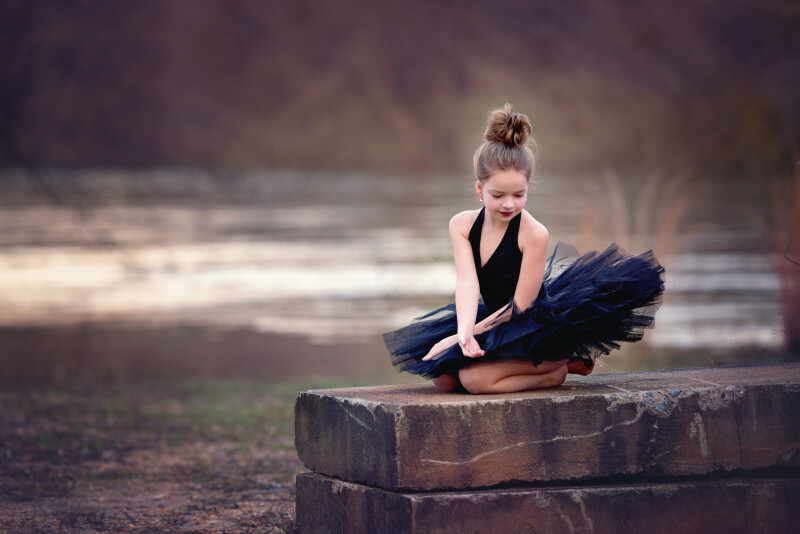 Dance photography can be portrayed in endless ways. We would love to work with you to create something beautiful and unique. Schedule your styled session with Freckled Flower Photography by contacting jennifer@freckledflower.com. 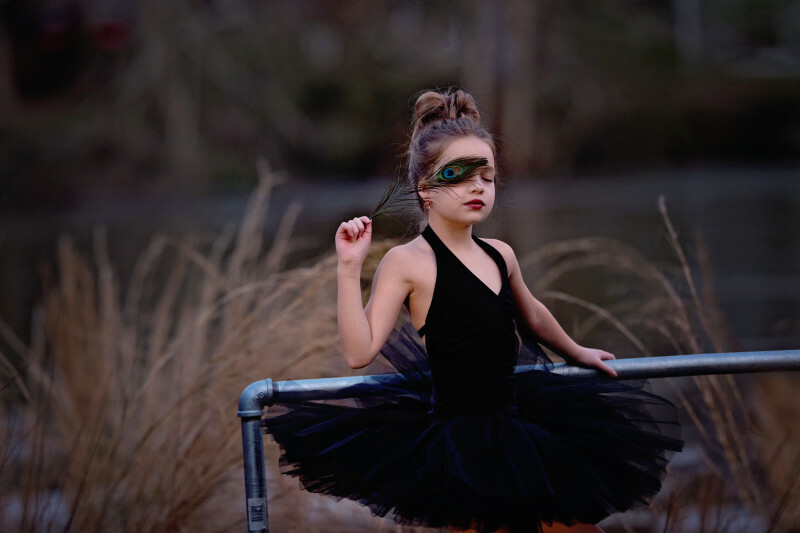 This entry was posted in kiddos, styled and tagged alpharetta photographer, ballet photography, canton photographer, Child Photography, dance photography, milton photographer, north atlanta photographer, roswell photographer.